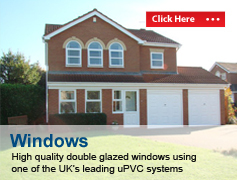 Great Barr Windows offers an extensive range of composite doors designed to match both your home and individuality with composite door designs suited to all types of properties from a terrace, townhouse or cottage. 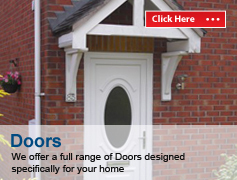 Our composite door designs combine the best of high quality materials with modern and traditional design. 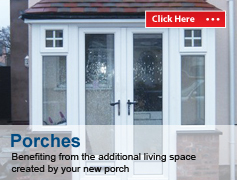 With our choice of colours, door styles, glass and accessory options there’s a door to suit all your needs. Our Composite Door Collection is a breakthrough in fibreglass door technology, combining proven levels of high security with incredible good looks. 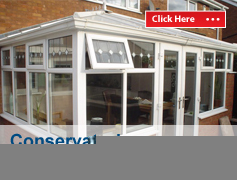 In fact, quite simply, a door that possesses superior style with strength.Our range of composite doors meets the requirements of the Secured by Design police initiative backed by the Home Office and have been independently tested and achieved full accreditation for the stringent PAS 23/24 standard for both extreme weather conditions and severe physical attack. Our composite doors are fitted with the very latest Yale multipoint locking system, endorsed by the Master Locksmiths Association. We also offer a range of Composite Fire Doors available with full British Fire Door Certification.